Like the guarded knock on a hidden door, “Unshaken” off Red Dead Redemption II’s soundtrack starts off subtle yet rhythmically persistent. 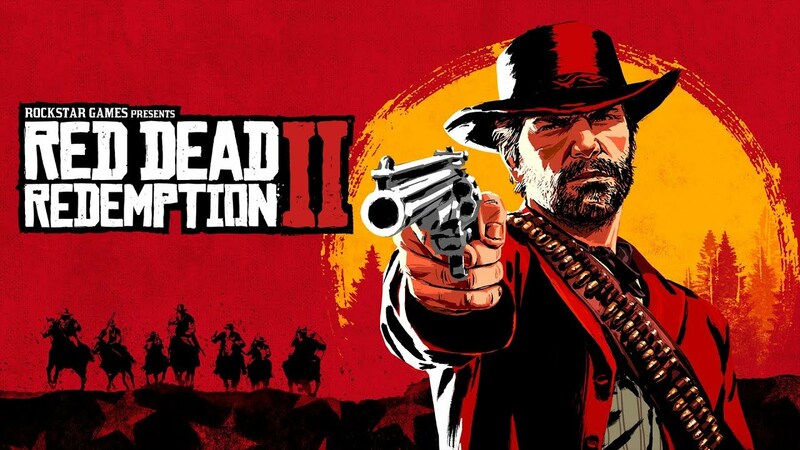 Rockstar Games’s RDR2, a wild Wild West themed video game has started a buzz amongst gamers and musicophiles alike. And while everybody loves the game, it’s artwork and storyline, that’s not all that people are so frenzied about. See, usually video game soundtracks are comprised of instrumentals that support and enhance the action on the screen. That’s why, when the RDR2 soundtrack broke away with “Unshaken,” a richly produced, New Orleans flavored Gospel track, everyone from players to spectators paused to take notice. If the song’s opening percussion was a secret knock on a hidden door, its introductory lyrics are the privately uttered password, a poetic combination of prayerful words, to help move us forward in our quest. Slowly opening like a hidden passage, the verse sets the scene. Our main character is searching, asking questions of himself and the world around. It seems he is trying to figure out how he got here, in order to decide where he is going. Who’s voice is singing them? The rumbling baritone pulls us close, begging us to turn up the volume as we ponder. With lyrics that are so, Baghavanian, they sound as if they originate from the wise words of a stoically focused spiritual leader. But who? Upon launching a full scale Google search, we find some answers. The chorus was inspired by the words of Sri Paramahansa Yogananda, “You must stand unshaken amidst the crash of breaking worlds.” It makes perfect sense that a guru known to have written “the book that changed the lives of millions” is responsible for such aspirations. So when Sri Paramahansa Yogananda’s original idea was worded: “You must stand unshaken amidst the crash of breaking worlds.” D’Angelo’s lyric has a different, more prayerful perspective, “May I stand unshaken…” This perspective helps us to develop an understanding for D’Angelo’s artistic goals. “Music is such a universal language,” he explains to Mr. Smiley. “It crosses all the barriers of language and culture.” D’Angelo is hopeful, “I think people really feel the spirit of it.” In the case of RDR2, the spirit of “Unshaken” is being felt across the barriers of the gaming and music culture. Making it possible for players and spectators alike to enjoy their gaming experience. So many notable artists and thinkers can be credited with different aspects of “Unshaken’s” formation. Along with above mentioned creatives, shout outs are due to: Rocco DeLuca with lyrics, Brian Blade on drums, and Cyril Neville, who gave us (more) cow-bell. All hands were on deck and, as a result, the finished product sparkles with magic. 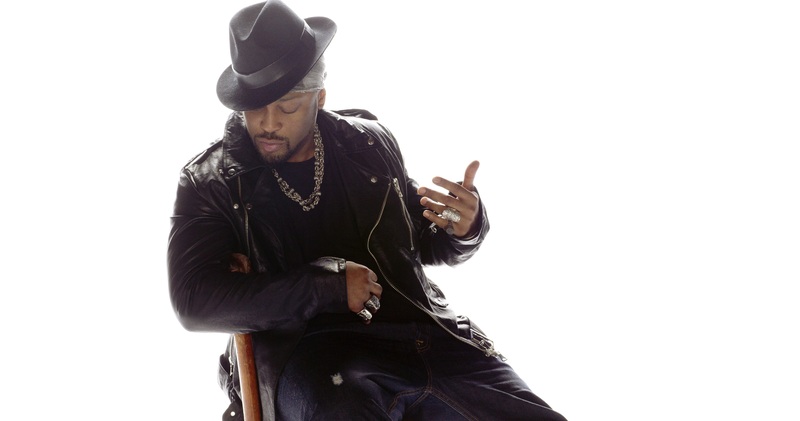 ATTENTION: D’Angelo fans need not be reminded of how infrequently he contributes to our musiverse. A pure artist through and through, when asked how long it will be before he releases something new, he quotes Dr. Martin Luther King Jr. “How long? Not long.” So, soak this one in fans. In the meantime, let’s hope D’Angelo’s plea to “stand unshaken amidst a crashing world,” rings true for us all in 2019 and beyond.